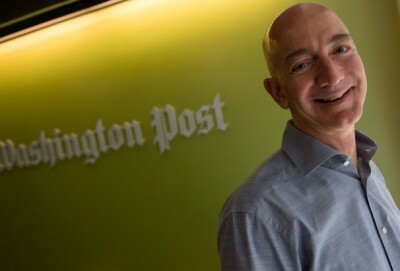 The Washington Post is owned by billionaire Jeff Bezos, the world’s 15th richest human, but it was already promoting the interests of the wealthy when it was owned by mere multi-millionaires. This attitude has been shown many times over the years, but perhaps never more clearly than in its editorial on the bailout of General Motors and Chrysler, where it fumed about auto workers who earned $56,650 a year. By contrast, it was an ardent supporter of the Wall Street bailout, which was largely about helping people who make this much money in a day. In fact, the Post helped to conceal one of the major scams that was used to pass the bailout: the claim that the commercial paper market was shutting down. When people were saying that the economy was at the edge of collapse following the Lehman bankruptcy, the commercial paper market was the most immediate issue. Many large profitable companies (e.g., Verizon or Boeing) were dependent on issuing commercial paper to meet their monthly bills such as payroll, utility bills and payments to suppliers. If these companies could not get the credit needed to make these payments, the economy really would collapse. What most of the country, and almost certainly most members of Congress, did not know at the time the bailout was approved was that Ben Bernanke and the Fed single-handedly had the ability to support the commercial paper market. The weekend after Congress approved the TARP, Bernanke announced the creation of the Commercial Paper Funding Facility. Congress would have had a much more informed debate about whether it wanted to save Wall Street if it knew the Fed had this power before it voted, but folks like the Washington Post editorial board didn’t want any delays before the Wall Street folks got the money. The Post, like the rest of the elite, has consistently had the same “make them eat it” attitude towards trade deals. When the Democratic presidential candidates criticized NAFTA back in 2007, the Post had a lead editorial singing the praises of NAFTA. After going through the supposed benefits for the United States, it told readers that NAFTA had been great for Mexico, causing its GDP to quadruple since 1987. According to the IMF, the actual increase was just 83 percent over this period, making Mexico the worst performer of any major country in Latin America. In this vein of making things up to push trade deals, there was a letter signed by 13 former Democratic governors that touted the 1.8 million jobs created by the increase in exports since 2009. (They tell us they have seen these workers first-hand.) The governors ignored the jobs lost to the much larger growth in imports over the last five years. This is is the sort of nonsense the elites are using to push the fast-track authority that will be needed to pass the Trans-Pacific Partnership (TPP). Is the Washington Post arguing it will be easier to make a rule against currency manipulation after China joins the TPP as opposed to before? The problem is that it’s very difficult to establish precisely, much less in a legally binding multinational agreement, “correct” valuations of major currencies or the precise intent behind any particular policy that affects currency values. Both the Federal Reserve and the Bank of Japan have adopted quantitative easing in recent years, mainly to fight deflation and revive domestic demand, but the effects have spilled over onto their currencies. 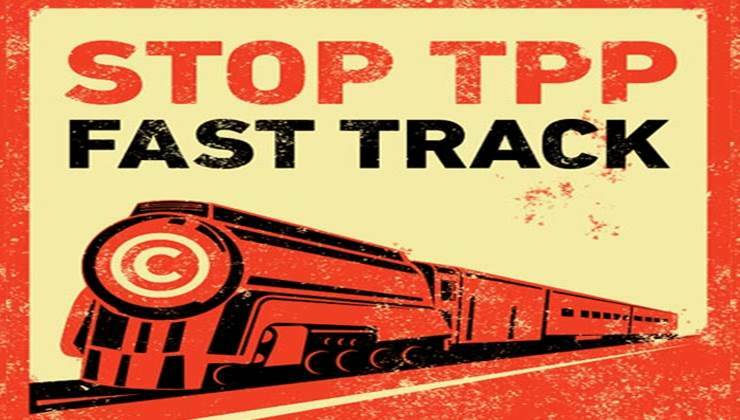 Do the congressional opponents of fast track think both central banks were manipulators? 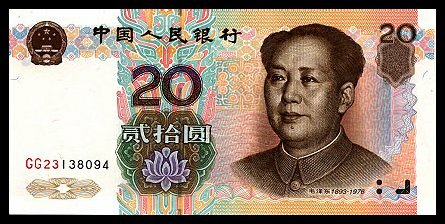 The worst alleged currency manipulator, China, isn’t even a party to TPP, and it probably wouldn’t seek to join the treaty for years. This is another round of the Barbie Doll “currency values are hard” story. As with every issue in the trade deal (check out the rules on patents), there can be complications, but the basic story is pretty damn simple. It is not hard for people other than Washington Post editors to distinguish between a central bank buying its own country’s bonds (quantitative easing) and buying other countries’ bonds (currency manipulation). The latter is also accompanied by large trade surpluses, which are another good tell-tale sign for the economically literate. Fred Bergsten, the very pro-trade former president of the Peterson Institute for International Economics, has written extensively on this issue, as have many others. It is not clear what China not currently being a party to the deal is supposed to mean. The explicit intention is to incorporate China into the TPP at some future date. If currency rules are not included now, is the Post‘s argument that it will be easier to get them included after China has joined? Of course, an over-valued dollar is a problem that does not affect everyone equally. It means a loss of manufacturing jobs and a trade deficit. The gap in demand from a trade deficit is very difficult to fill from domestic sources, especially when you have folks like the Washington Post editors going nuts over budget deficits. In other words, a trade deficit due to an over-valued dollar likely means higher unemployment and lower wages, since most workers will have less bargaining power. 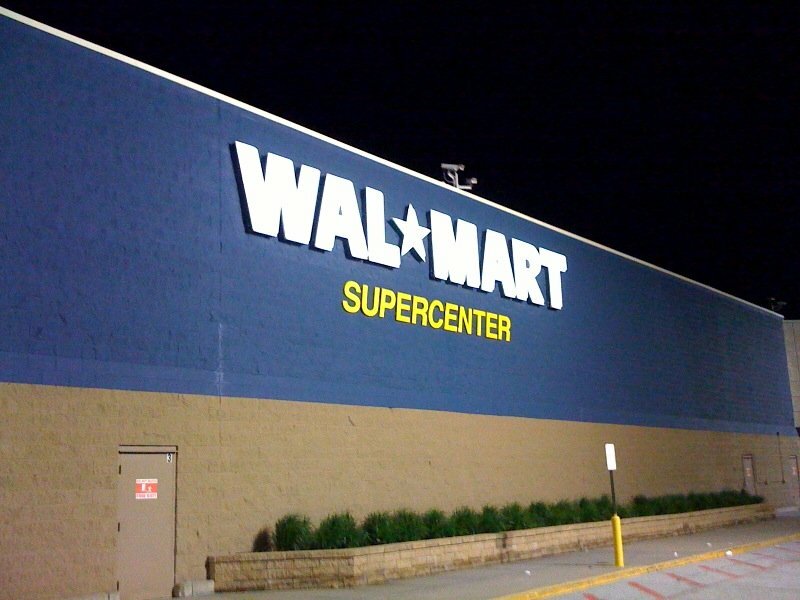 However, an over-valued dollar is good news for businesses like Walmart who have low-cost supply chains in the developing world, and companies like GE who have outsourced much of their production. 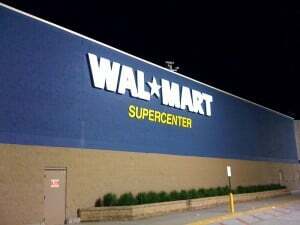 It’s also good news for businesses that would rather not have to compete to get workers with higher wages. And it is good news for people with lots of money who like to travel overseas. For these reasons, it is not surprising that the Post is not concerned about setting currency rules. As critics note, TPP has less to do with trade than it does with strengthening protections for corporations like copyrights and patents. Of course, TPP is not mostly about trade; it is about putting in place a pro-business regulatory structure. Stronger patent and copyright protections (yes, that is “protection,” as in “protectionism”) are likely to lead to high prices for drugs and other items, both here and abroad. The latter are likely to crowd out the other exports that the Gallop poll responders identified as job creators. If the Post wants to present evidence on public attitudes to TPP, it should tell us the results of a poll asking about a trade deal that was negotiated primarily by business interests to impose a more business-friendly structure of regulation on the United States and its trading partners. The question should include the fact that the deal will set up an extra-judicial legal process to enforce these rules. If the polls shows 58 percent support for this TPP-type deal, honestly described, it will undoubtedly have a very big impact on Post readers and the debate more generally.